Stilsoft experts initiated development of new BA150 audio amplifier. It will be intended to generate automatic emergency announcement systems and broadcast music our voice announcements. BA150 Audio amplifier will be incorporated in stainless steel sealed housing for outdoor applications and temperatures from – 50 °С up to + 50 ° С. The unit will be installed on metal or concrete masts and poles of any shape. 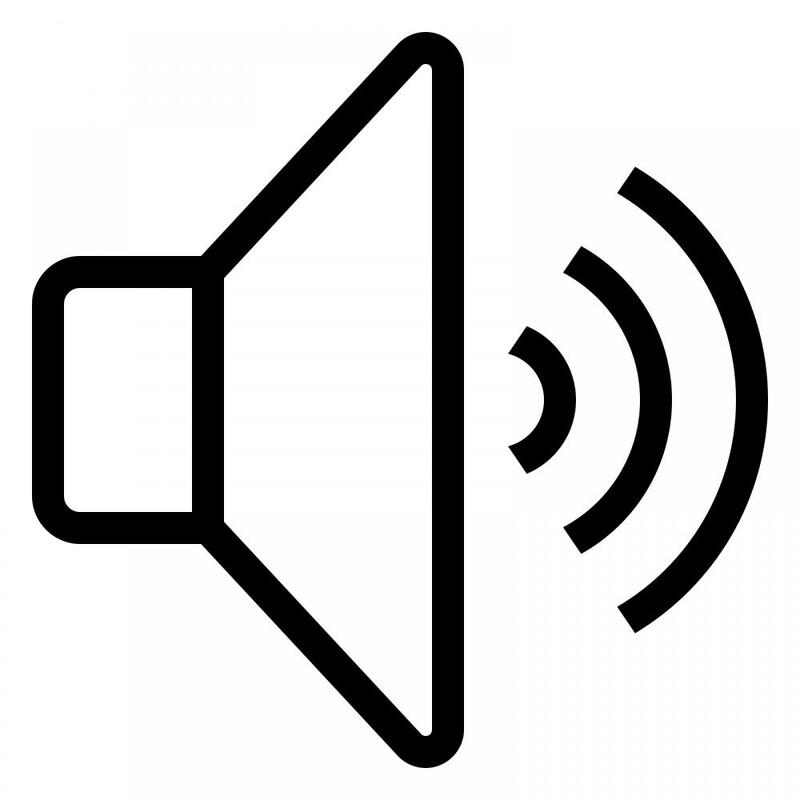 New audio amplifier introduced by Stilsoft will become a reliable and effective tool for public announcement in most demanding conditions and situations.